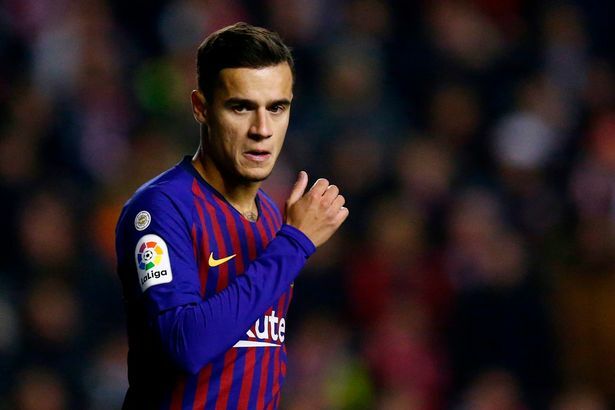 Chelsea are reportedly interested in signing Barcelona midfielder Philippe Coutinho next summer when Eden Hazard leaves for Real Madrid. The Belgium playmaker has been flirting with Real for some months now, expressly saying he wishes to one day wear the bright white colors of the Spanish giants. The deal to send the player to the Santiago Bernabeu could cost Los Blancos over £100 million next summer and that’s less than half the amount the Blues asked for before the start of this season. As per the Daily Mail, Chelsea wanted £200 million after last summer’s World Cup but with only a year left on his deal by the end of this season, the 29-year old could move for a cut-price deal as Thibaut Courtois did in 2018. The Independent says with Hazard’s future away from Stamford Bridge, Philippe Coutinho is the player Chelsea’s top hierarchy are keen to bring to replace him. Barcelona are not so certain about what to do with the former Liverpool star, currently struggling to find his feet in La Liga, but will only let him go for the right price. That said, Chelsea may have to pay in excess of the £142 million Barcelona paid for the Brazil international a few months ago. © 2016 Chelsea News. All rights reserved.